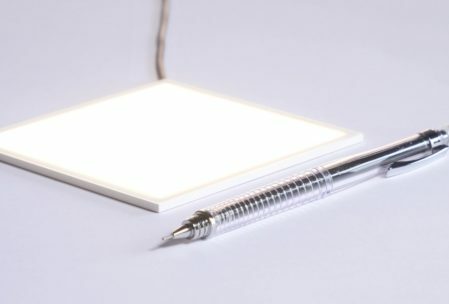 Light School, the lighting event at Surface Design Show 2019, is the home of architectural lighting and allows architects and designers to touch, compare and learn about innovative light surfaces and lighting technology. 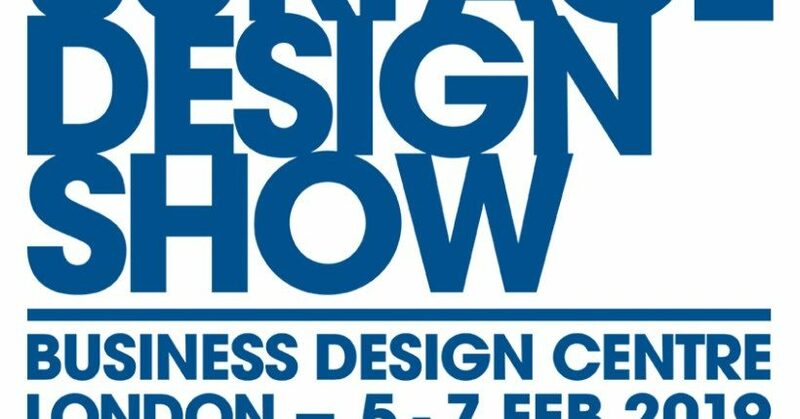 Hosted from February 05-07, 2019 in the Business Design Centre in London, the show runs in the hart of worlds home of lighting design: London. 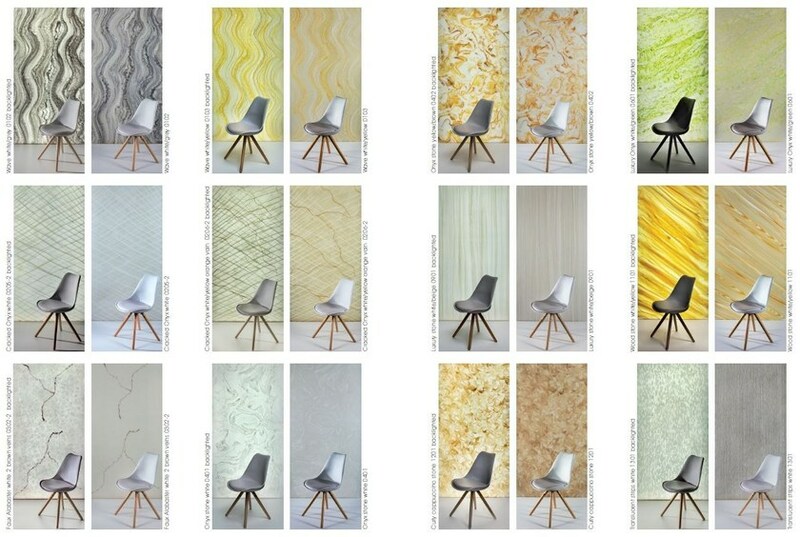 Co-located with the highly respected Surface Design Show in London’s iconic Business Design Centre, Light School sets out to educate architects and designers in the importance of the relationship between light and surface by bringing together leading manufacturers and suppliers with architects and designers looking to specify their products. 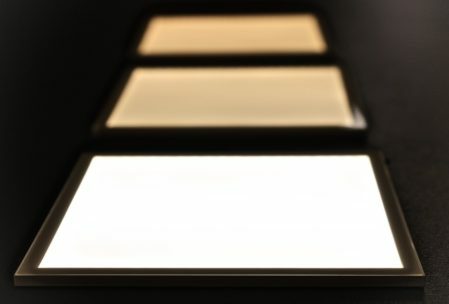 Our recommended for a visit this year is Lightly Technologies, the inventors behind the powerful yet ultra-thin and smooth lighting ‘Hikari SQ‘ LED light sources that delivers remarkable performance while offering the appearance of OLED lighting. 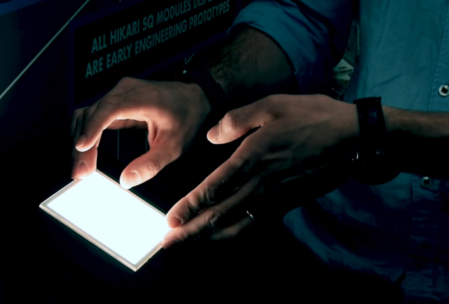 Lightly can be found in the Light School area at booth #LS451.